The Chesterton Art Center will be hosting a membership drive during the month of March titled, “March Membership Madness”. It will include an open house on Saturday, March 23 from 10-2. Prospective members, current members and curious guests will be invited to tour the building, partake in some treats, win a few prizes, meet the current teachers, shop for art/gifts, learn more about the organization, and sign up for membership. Memberships begin at only $35 per year and entitle the member to discounts on classes/purchases, a copy of the monthly online newsletter, and the ability to participate in member-only exhibits, as well as sell his/her artwork at the Art Center. The Chesterton Art Center has been an active part of the community for many decades and is the host of the 61st Annual Chesterton Art Fair taking place August 3-4 at Dogwood Park. The Art Center will also sponsor the 11th Annual Art After Dark Gala at the Sand Creek Country Club on Friday, November 1. Each week, the Chesterton Art Center hosts an average of (8) children’s classes for kids ages 3-16, as well as adult classes in a variety of topics – ceramics, stained glass, watercolor, photography, jewelry and much more! Plus, there is a monthly Cookies & Canvas for the kids, and a Free Critique Night for adults who would like feedback and support for their artwork. The March Membership Madness Open House is a free event, open to the public. 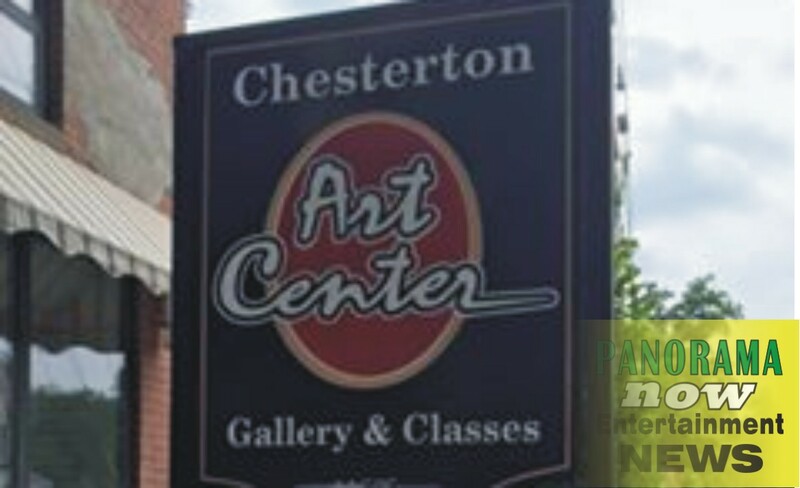 The Chesterton Art Center is located at 115 S. 4th St., Chesterton, IN 46304. To view the upcoming adult and children’s classes, check them out at Facebook www.chestertonart.com. (Facebook Link) For any questions, don’t hesitate to contact the Art Center at 219-926-4711. Visit the Chesterton Art Gallery website at www.chestertonart.com or call: 219-926-4711. 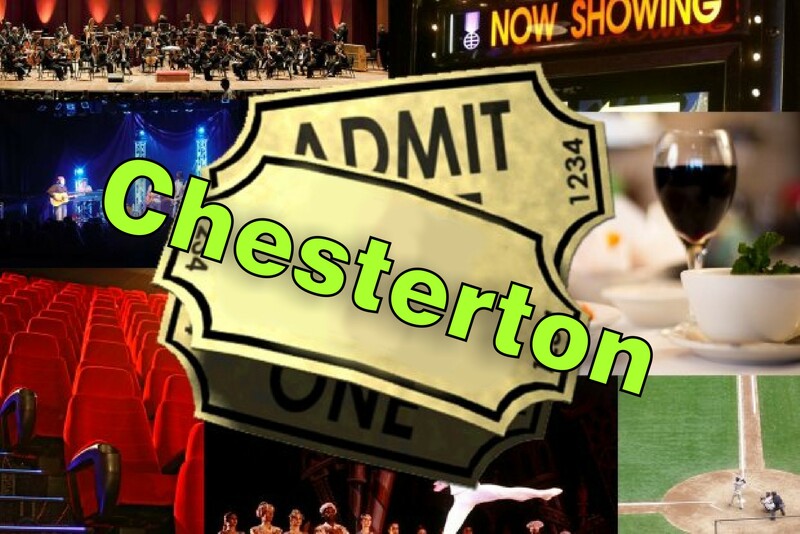 Find Out More About Chesterton, Click Here. 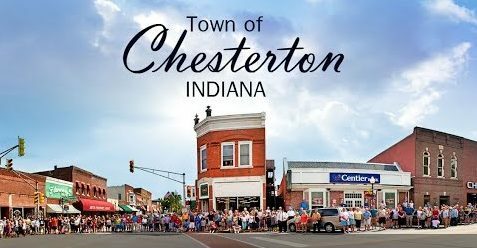 To Find out More that’s Happening in Chesterton, Indiana Click HERE!